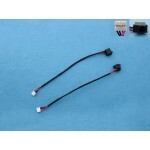 Samsung Ativ Book 5 NP530U4E NP540U4E Ativ Book 7 NP730.. 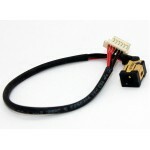 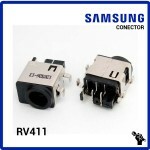 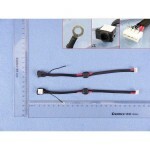 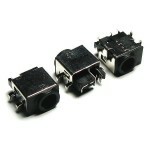 COMPATIBLE CON: Samsung NP N148 Series DC Power Jac.. 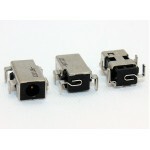 COMPATIBLE CON: NP-R710NP-R730NP-R780Samsung R710 S.. 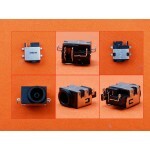 COMPATIBLE CON:SAMSUNG XE500C21 SerieSAMSUNG XE500C21-A.. 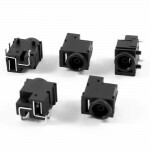 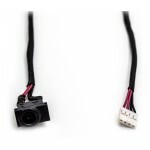 Compatible con: Samsung NPRC512 Samsung N..
BREVE DESCRIPCIÓN:Conector de corriente con cable6.0mm ..
LISTADO DE MODELOS COMPATIBLES:Samsung V10 V15 V20 V25 ..
LISTADO DE MODELOS COMPATIBLES:Samsung NPRC512 Samsu.. 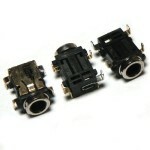 Compatible con: Samsung serie NP-Q530 .. 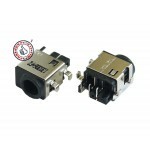 Compatible con: Samsung NP300 Series S.. 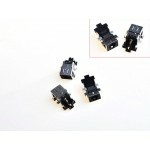 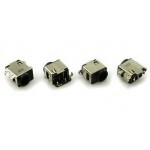 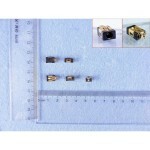 COMPATIBLE CON: Samsung PJ19 series Sams..